Our 2015 Women’s Conference left us encouraged and equipped to answer some tough questions the world asks about Christianity and the Biblical worldview, and our ladies were drawn into deeper worship of God as their minds learned more about his. Keynote speaker Megan Almon walked us through Paul’s words of wisdom to Timothy, and the 60+ women in attendance walked away with a deeper understanding of theology and faith. Almon’s sessions offered an abundance of tools, wisdom, and resources we can use as we face a culture that thinks truth is up for grabs. Some of the books she mentioned or used in preparation for our conference are listed below. Almon adds this note for those who wish to dig deeper into some of the resources she used: Many of these teachers and authors are not theologically Reformed. With the exception of Orthodoxy, which discusses a few theological matters in which Chesterton makes it clear he is not a Calvinist, that should not be a big issue given the subject matter of the works. Theologically, these writers just about cover the spectrum within the Christian umbrella. 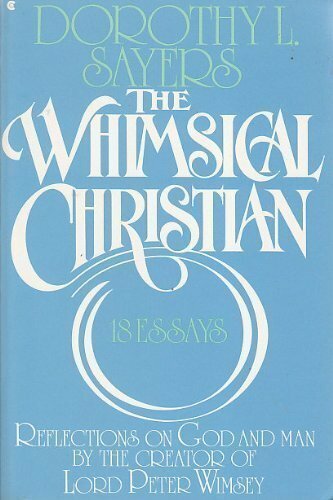 This collection of 18 essays, mostly reprinted from earlier collections, was earlier published as Christian Letters To a Post-christian World. 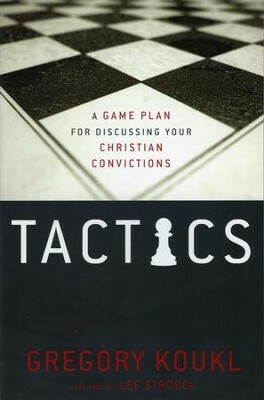 The present title marks it as part of a series of books containing short selections from various Christian authors, such as The Joyful Christian (C.S. Lewis), The Visionary Christian (C.S. Lewis), The Martyred Christian (Dietrich Bonhoeffer), and The Newborn Christian (J.B. Phillips). Chesterton’s autobiography has become a classic of Christian apologetics. In the book’s preface he states the purpose is to “attempt an explanation, not of whether the Christian faith can be believed, but of how he personally has come to believe it.” In it, Chesterton presents an original view of Christian religion. He sees it as the answer to natural human needs, the “answer to a riddle” in his own words, and not simply as an arbitrary truth received from somewhere outside the boundaries of human experience. 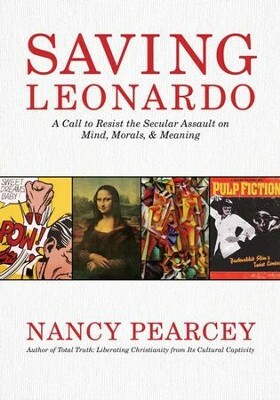 In Saving Leonardo, Pearcey depicts the revolutionary thinkers and artists, the ideas and events, leading step by step to the unleashing of secular worldviews that undermine human dignity and liberty. She crafts a fresh approach that exposes the real-world impact of ideas in philosophy, science, art, literature, and film–voices that surround us in the classroom, in the movie theater, and in our living rooms. A former agnostic, Pearcey offers a persuasive case for historic Christianity as a holistic and humane alternative. She equips readers to counter the life-denying worldviews that are radically restructuring society and pervading our daily lives. In a world increasingly indifferent to Christian truth, followers of Christ need to be equipped to communicate with those who do not speak their language or accept their source of authority. Koukl demonstrates how to get in the driver’s seat, keeping any conversation moving with thoughtful, artful diplomacy. You’ll learn how to maneuver comfortably and graciously through the minefields, stop challengers in their tracks, turn the tables and—most importantly—get people thinking about Jesus. The pro-life message can compete in the marketplace of ideas–provided Christians properly understand and articulate that message. Too many Christians do not understand the essential truths of the pro-life position, making it difficult for them to articulate a biblical worldview on issues like abortion, cloning, and embryo research. 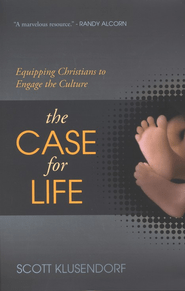 The Case for Life provides intellectual grounding for the pro-life convictions that most evangelicals hold. Klusendorf first simplifies the debate: the sanctity of life is not a morally complex issue. It’s not about choice, privacy, or scientific progress. To the contrary, the debate turns on one key question: What is the unborn? This classic book by one of the the most important Christian writers of the 20th century contains nine sermons delivered by Lewis during World War Two. 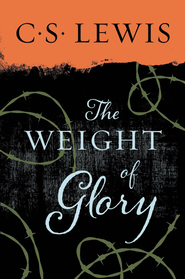 The nine addresses in Weight of Glory offer guidance, inspiration, and a compassionate apologetic for the Christian faith during a time of great doubt. We all know it’s important to study God’s Word. But sometimes it’s hard to know where to start. What’s more, a lack of time, emotionally driven approaches, and past frustrations can erode our resolve to keep growing in our knowledge of Scripture. How can we, as Christian women, keep our focus and sustain our passion when reading the Bible? Offering a clear and concise plan to help women go deeper in their study of Scripture, this book will equip you to engage God’s Word in a way that trains your mind and transforms your heart. We often pit thinking and feeling against each other, especially when it comes to the Christian experience. Glorifying God with our minds and hearts, however, is not either-or, but both-and. Focusing on the life of the mind will enable you to know God better, love him more, and care for the world. 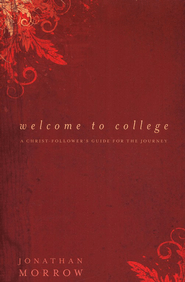 This book will help you think about thinking, and about how the heart and mind glorify God together. Next Post Final day to register for the Garden Party!